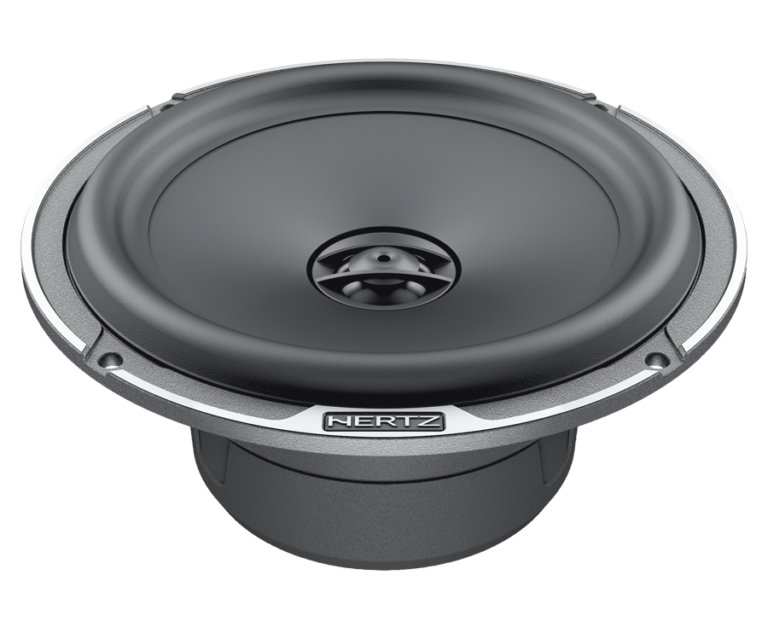 The coax tweeter concentric to the woofer of the MPX 165.3 car audio coaxial speakers allows for one single linear-phase emission point, for a natural timbre providing a detailed sound stage. 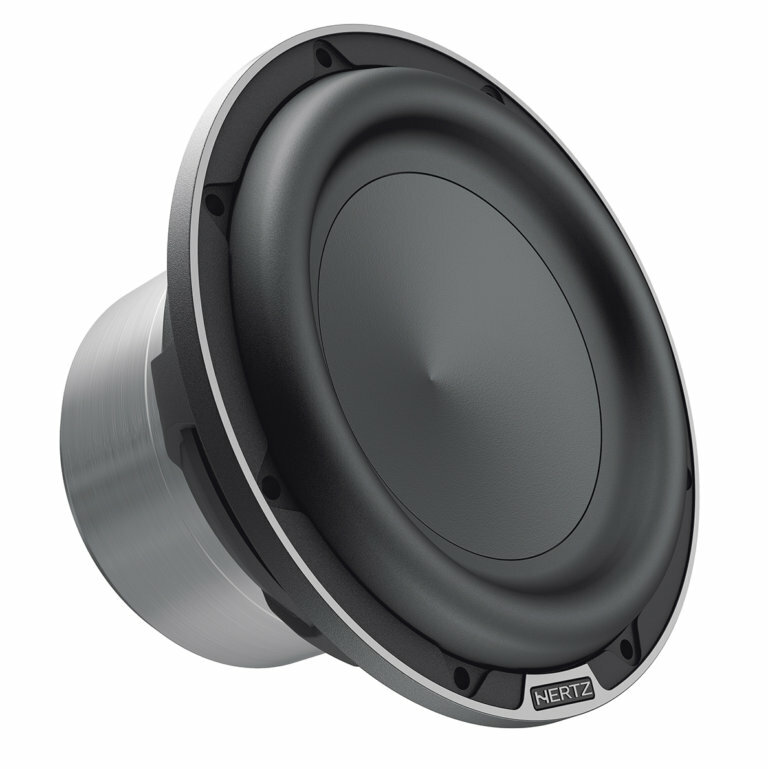 The MLK 700.3 Legend car audio speakers system aims at offering a mid-high frequency range of excellence, to combine with a Legend woofer with a choice between ML 1650.3 and ML 1800.3 actively filtered in a multi-amplified configuration. Music fans who attend live concerts know well the emotions that low undistorted frequencies without dynamic compression can arouse. 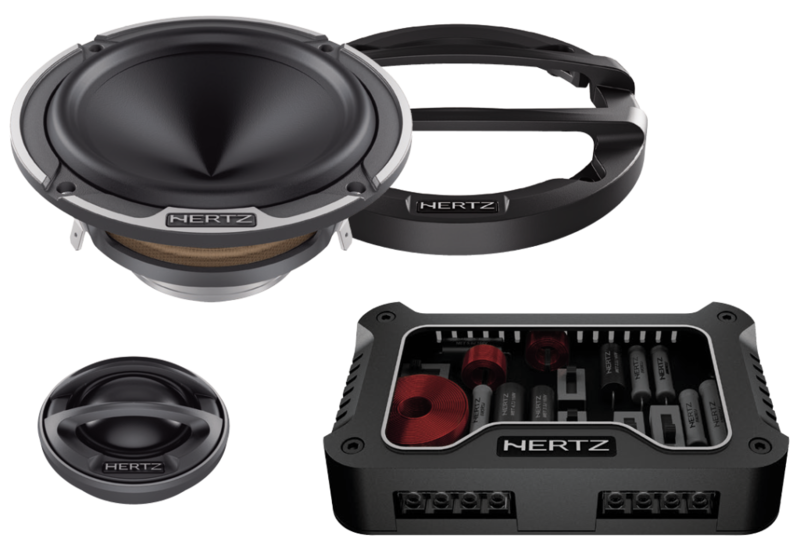 For this reason, the HertzAudioVideo R&D created ML 2000.3 Legend car audio subwoofer.